These days, a large number of people are concerned about the growing environmental problems. It’s no wonder, what with the specter of climate change constantly hovering over us, and the fact that we’re quickly hitting peak oil, we’re getting closer and closer to the time when there’s simply no way to make sure we have the resources we need. Many people are doing what they can to combat this problem. They’re doing things like creating environmentally friendly products, and cities are putting in place recycling processes. But if you’ve been wondering what you can do to help the environment, the answer lies in green homes. 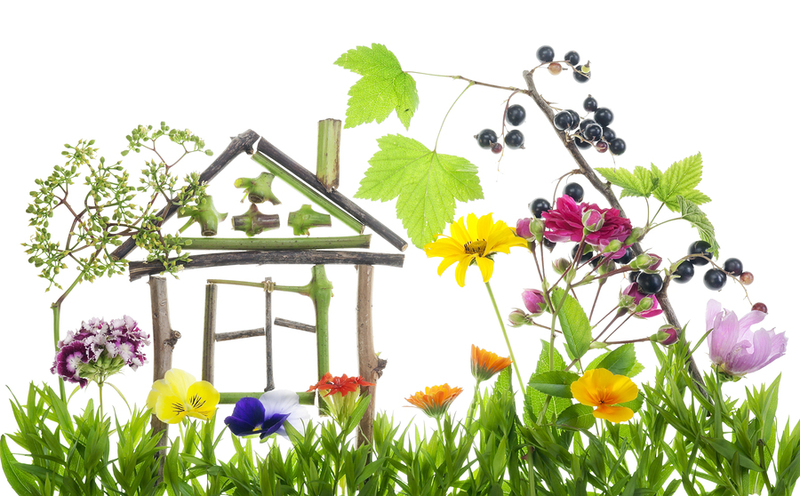 Green homes are homes that are designed in such a way to be as environmentally friendly as possible. This can happen in a number of different ways, depending on how much time, effort, and money you’re willing to put into things. For example, you could always replace your current appliances with special “energy star” appliances. These are appliances that are made specifically to utilize electricity as much as possible. The initial cost is a bit high, but the end result is that you end up saving quite a bit of money on electricity bills. Eventually, the new appliances wind up paying for themselves. Another way you can make sure your home is green is by replacing the window seals. Every window has a seal around it, where the glass connects to the frame. In many cases, the seals become old and worn down, and this can cause leaks and drafts. If you replace the seals, and make sure they’re solid, this keeps the cold and the heat inside the house. When you’re not leaking heat or cold, it’s easier on the HVAC unit to keep the house at a comfortable temperature. This allows you to save money on heating and cooling, and also allows you to not waste too much energy trying to keep the house heated or cooled. When trying to purchase new furniture, you can always look for furniture that’s made out of as much recycled material as possible. Many couches and chairs use a polyurethane foam in order to make their cushions, and this foam is actually made out of an oil product. Instead, you can try to get couches and chairs that use a non-oil based foam in their cushions, and this will allow you to use up less oil overall. The less oil in our products, the more oil we have! At the end of the day, making sure your home is a green home requires a bit of time, energy, and money. But it’s almost always worthwhile. It’s worthwhile not only because of the environment, but because in the long run, it will save you money. Making sure that you’re not wasting energy or water is a way to make sure you’re not spending more money than you have to on things like electricity, gas, and water. And in doing that, every body wins.